Oxford shoes never go out of fashion. 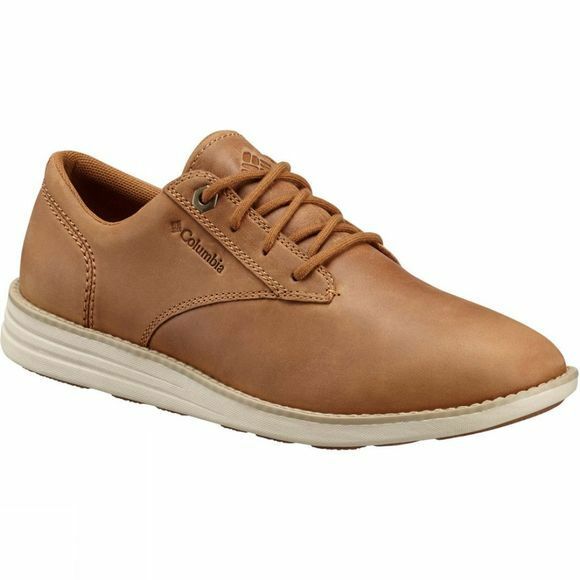 The Mens Irvington Oxford Shoe from Columbia provide both comfort and style for city strolling, travelling and everyday errands. 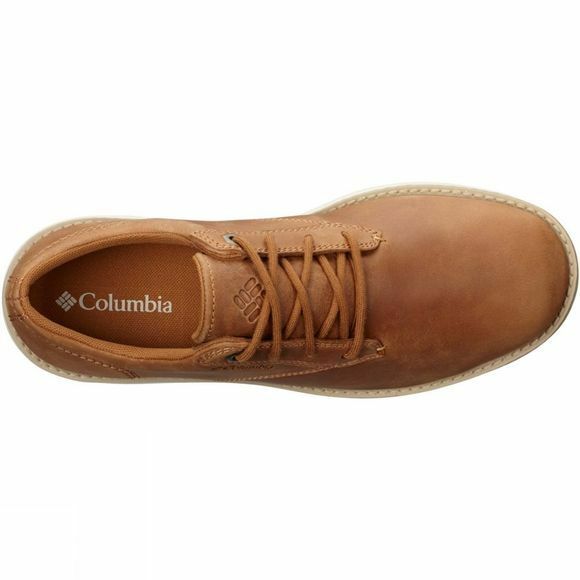 The midsole comes complete with Techlite lightweight cushioning so your feet can enjoy long-lasting comfort.